Attention journalists, bloggers and copy writers at ad agencies: The Associated Press just announced that it will no longer allow the term "illegal immigrant" or the use of the word "Illegal" to describe a human being. The Stylebook no longer sanctions these terms. Instead, it tells users that “illegal” should describe only an action, such as living in or immigrating to a country illegally. AP's decision is of particular importance when it comes to reporting about Hispanics in the U.S. While there are more than 50 milion documented Hispanics, there may be up to 10 more million of undocumented Hispanics living in the U.S. 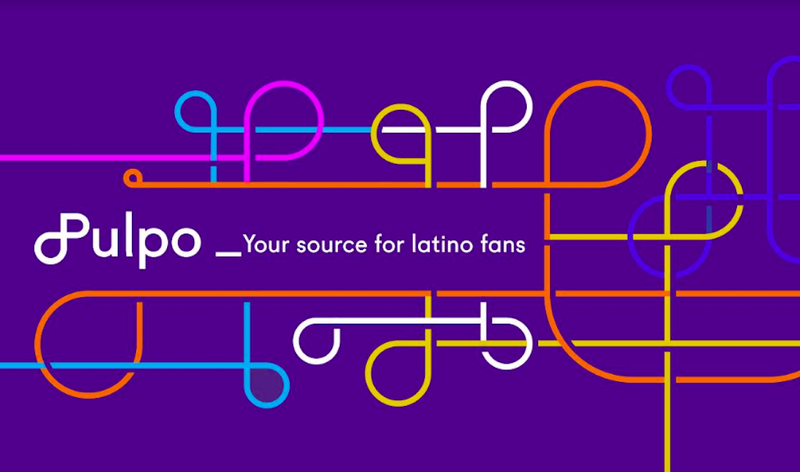 The Associated Press also recently introduced a Spanish-language Style book for the U.S. Hispanic market and Latin America ("Manuel de Estilo Online de la AP"). The updated entry is also being added immediately to the Manual de Estilo Online de la AP. "The discussions on this topic have been wide-ranging and include many people from many walks of life," AP's SVP and executive editor Kathleen Carroll wrote on the AP blog. We applaud AP for its decision to stop using the word 'illegal' to describe human beings. The announcement was a victory for immigrants’ rights organizations like Define American and progressive news outlets like Colorlines. Much of the credit for pushing for the change goes to Jose Antonio Vargas, the founder of Define American and a Pulitzer Prize-winning journalist and activist who came out as undocumented two years ago. "The Associated Press Style Book" not only governs how the AP writes news, but it's also the most widely accepted source for news writing style in the United States. The debate over using the term "illegal" when describing humans has definitely been a point of contention for media outlets and media watchdogs. "We applaud AP for its decision to stop using the word 'illegal' to describe human beings," said Hispanic Media Coalition's CEO and president Alex Nogales. "For far too long, this term has been accepted as a politically correct way for some to spew hatred, xenophobia, and fear throughout our communities. ""At a certain point, it lost any descriptive qualities and became nothing more than a slur used to dehumanize and degrade a very important part of our country," he continues. The AP's decision follows as several college newspapers and news organizations including ABC, NBC and CNN had already decided to stop using the term in referring to people.